Download HBOGO today and enjoy your favorite shows on the go! Get Goin’ with Digicel TV apps! Welcome! This area can help you get started with some of our cool Digicel TV apps. Here you’ll find information on using HBO Go - the app that lets you watch HBO anywhere. In the near future, we’ll have additional apps available to enjoy your TV service from any mobile device. To use the HBO Go app, you must be a Digicel TV customer and have a subscription to any of our HBO premium packages including HBO, HBOMAX and Movies+. To subscribe to any of these packages, please contact Digicel Customer Care at 876 123-4567. 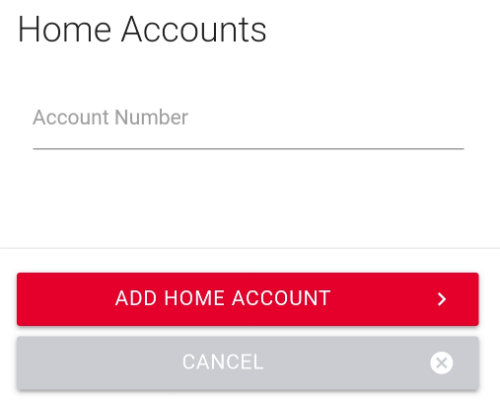 Have your Digicel home account number handy. This is available on your bill sent to your home address. A valid mobile phone number (can be a Digicel mobile number or from any in-country mobile phone provider). 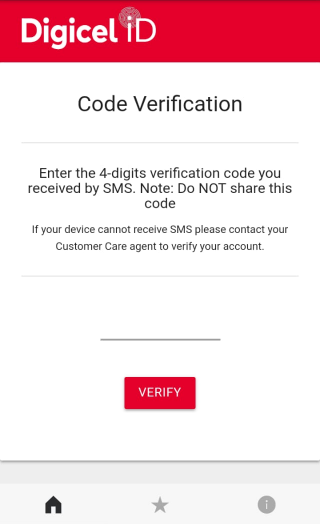 You must have access to the mobile phone to verify the phone number. A valid email address. You must have access to this email for verification.. Tap “Create Account”. You may need to swipe up to see this button. Select and enter a password. Use something you will remember, as you will use this for all your Digicel applications. 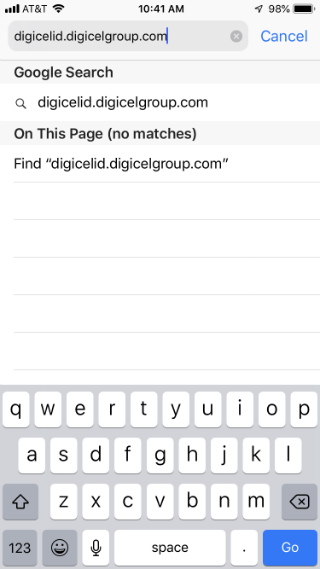 If you already have a home account linked to a DigicelID, you will see it here. If not, tap the Plus SIgn (+) at the bottom-right. Now, tap the TV icon. Now, tap on one of the verification methods. You can verify by your email address, mobile text message or by providing the answer to the secret question. Your DigicelID is ready to use for any of the Digicel applications! We’ll make sure you have the latest software version to enjoy all the benefits of the HBO Go application. You will need to be in the same country where your Digicel account is set up using an IP address that is associated with the country of your Digicel account. 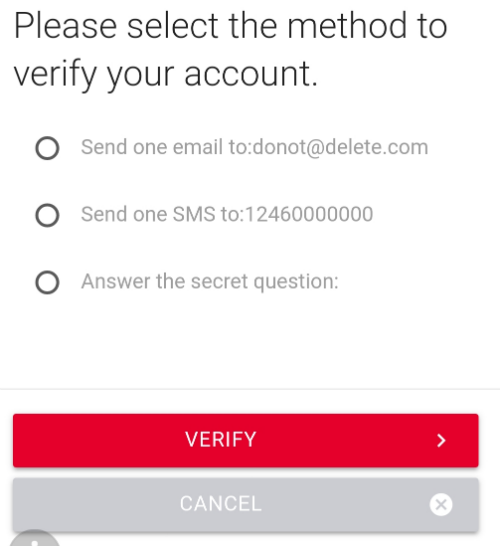 Your app store account will need to be set up for the same country of your Digicel account. If you purchased your phone in the U.S. or another country, you will need to change the location of the store account in order to download the HBO Go application.